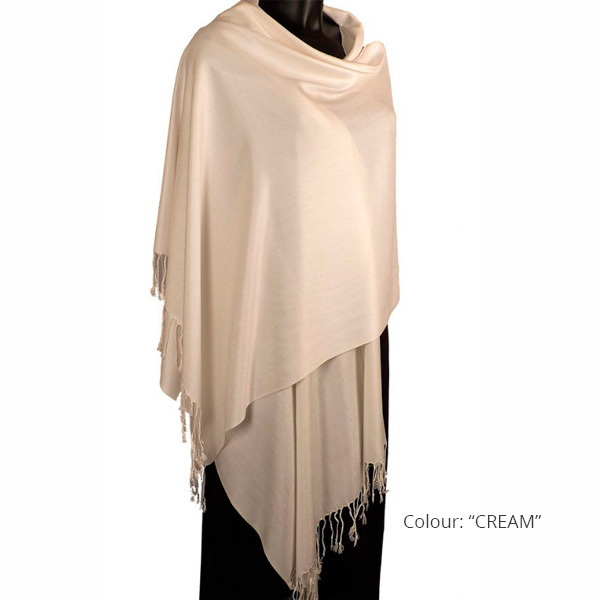 ﻿Gorgeously soft and long pashmina made from a quality yarn with a dense weave, which gives a lovely drape. 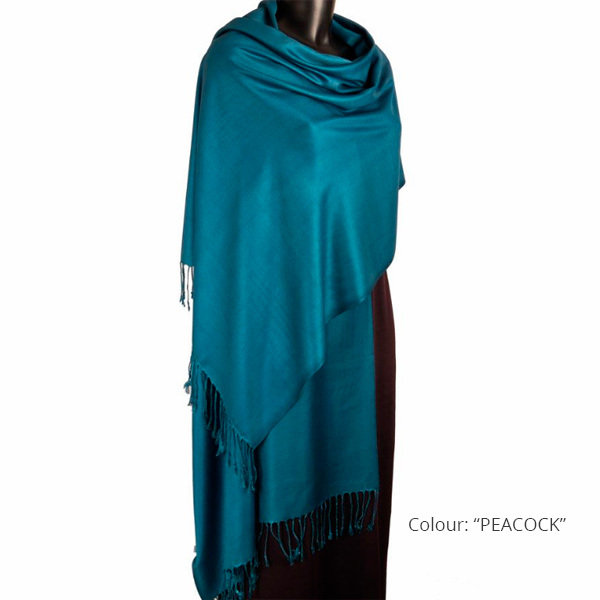 This pashmina is in a lovely range of colours and, being the traditional length of 200cms, it is also a generously sized shawl. 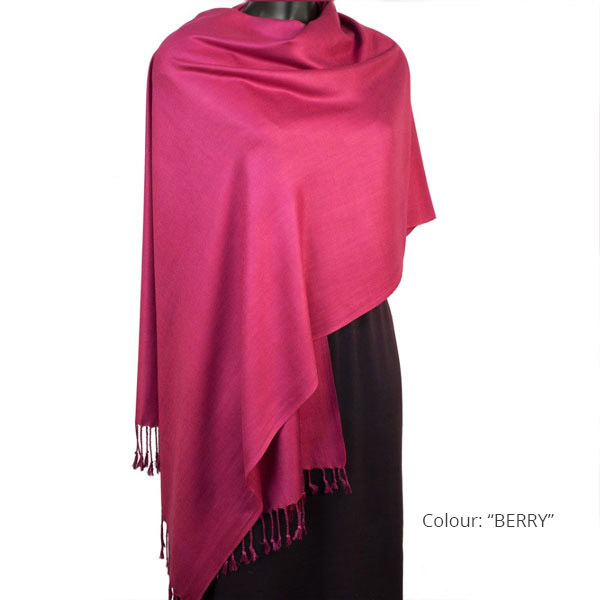 If there is a particular colour you would like and can't see, please email us and we will be pleased to help. 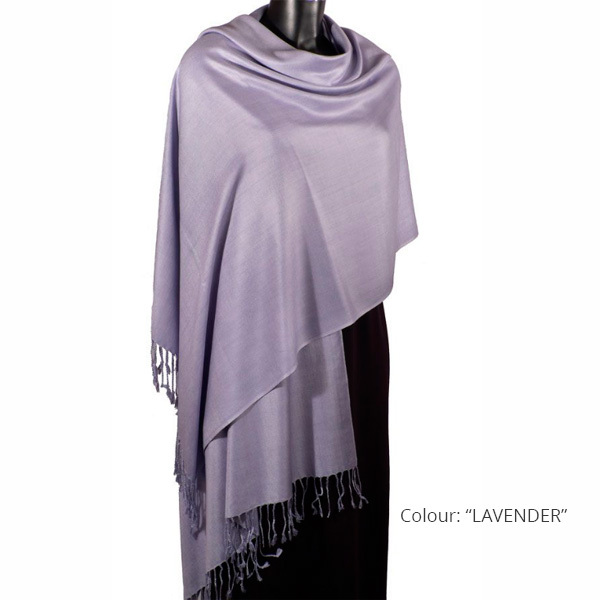 The pashmina is from BAFTS registered fair trade supplier.